There is a new code out! 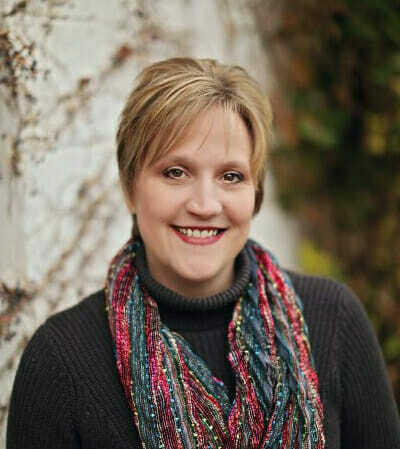 Head on over to the blog and read all about how to track one down. 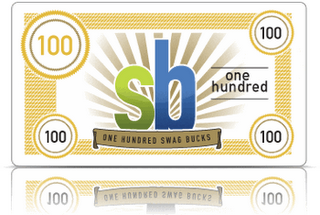 Then, login to your account at Swagbucks and paste it into the box on the home page and you’ll get a point!! New to Swagbucks? Not sure what the hype is about? Well, this is a site you can join (for free) and you earn points for searches, purchases, offers and other fun games and then redeem your points towards all sorts of prizes.